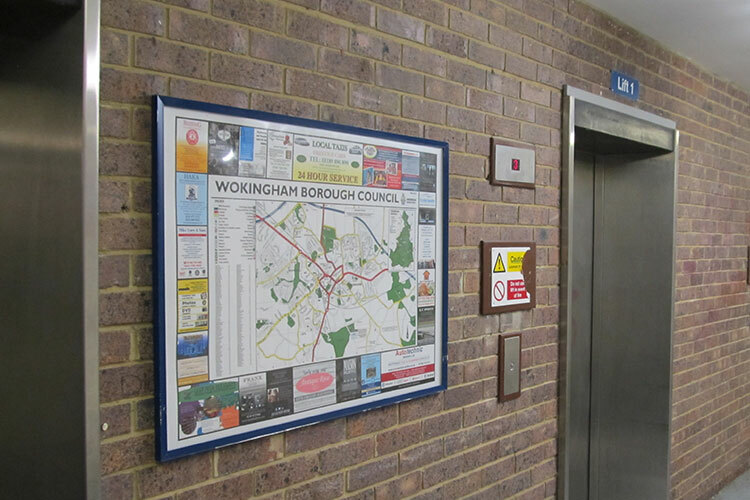 Provision of local area maps on display throughout your borough. 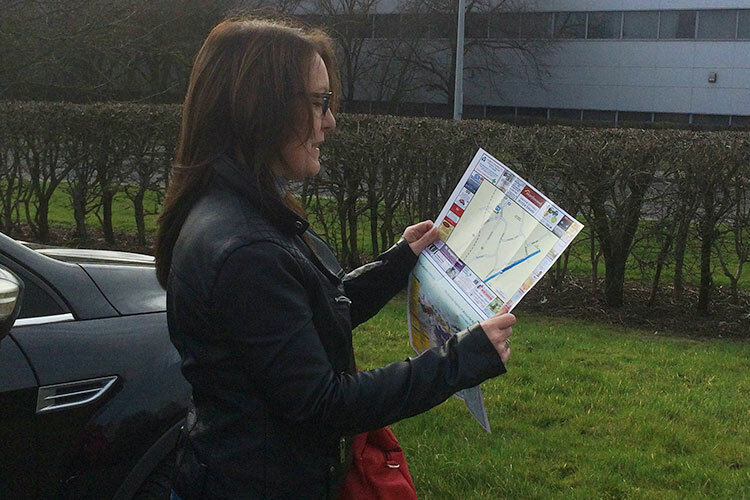 LMC have been producing and supplying Local Authorities with maps and wayfinding services for well over 20 years . Through our dedication to customer satisfaction we have earned a reputation for reliability and service. Our in-house production studio uses state of the art technology which delivers products that are designed to cater for the specific needs of your borough. 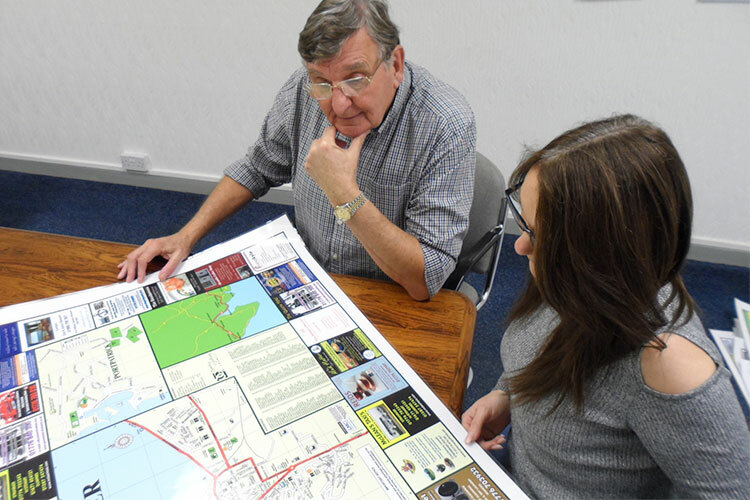 Working closely with your planning departments and tourist information teams we perform detailed site surveys to establish the correct number of maps, the locations and content in order to maximise their effectiveness. Wayfinder maps are a great compliment to the large maps on display. These hand held compact and versatile guides can be used at tourist information centres and council offices and can offer extra details such as travel and parking information alongside the map. We can provide a range of products in a way that suits you. If you have a budget, why not let us quote you for non-sponsored maps. However, if you prefer to use your resources in other areas we can in some instances provide maps at no cost to you that are sponsored by Local businesses. For more information please contact us for further details or to arrange a no obligation visit.